Celebrate Valentine’s Day the Woodside Way! Feel the love with our upcoming Valentine’s events. Spend the day with your favorite gal & enjoy our Galentine’s Day Special! Wear Red or anything relating to Valentine’s Day, & you just may win a special gift card! 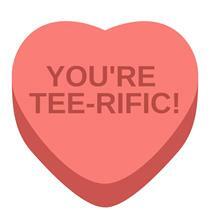 We’ll also have a special Valentine’s Newlywed Game throughout the night; Win bonus points added to your team score! Trivia is free to play & there are prizes for the top 3 winners! Enjoy $5 Chocolate Kiss Martinis & $5 Pink & Tonics! 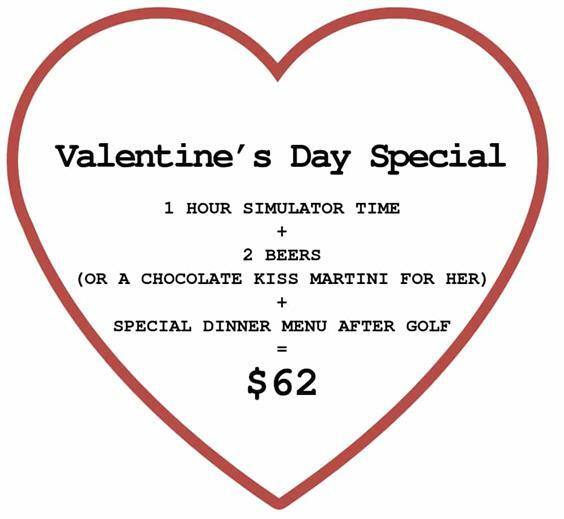 Enjoy 1 hour on the simulator with your other 1/2, 2 beers (or a Chocolate Kiss Martini for her), & a special dinner menu after golf for only $62! Must book a tee time reservation. Click the button below to book online! https://fairwaysofwoodside.com/wp-content/uploads/2019/02/Copy-of-V-Day-Voucher-2.png 1080 1920 Teesnap Developer https://fairwaysofwoodside.com/wp-content/uploads/2016/08/cropped-logo.png Teesnap Developer2019-02-06 09:35:572019-02-06 09:35:57Celebrate Valentine's Day the Woodside Way!